There are many ways to share in No Longer Empty’s vision. Through corporate supporters, we can work together to connect your brand to our audience. 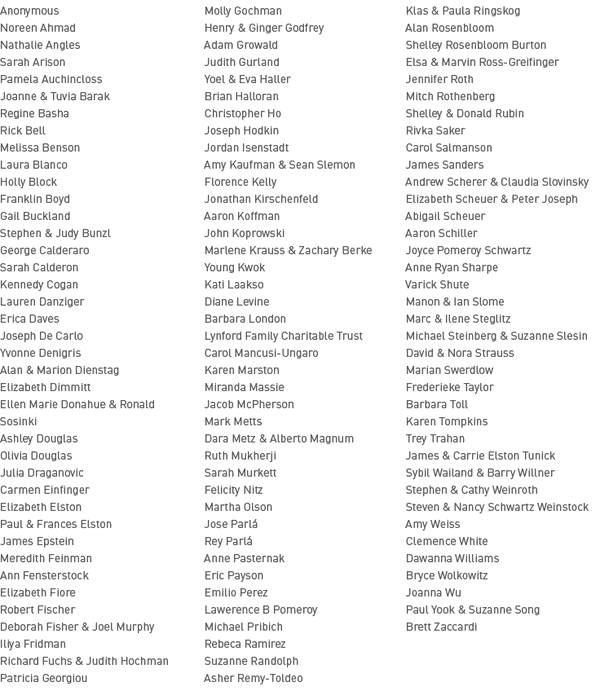 Thank you to the generosity of our No Longer Empty circle of individual supporters. 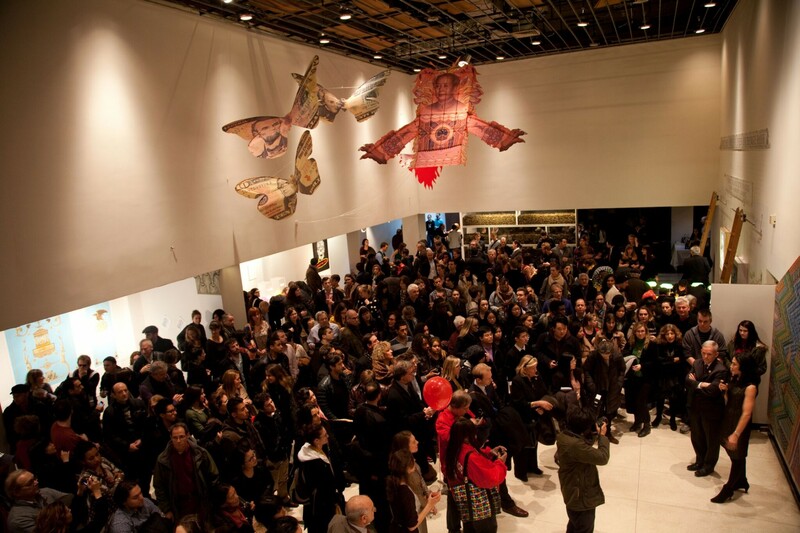 No Longer Empty programming is supported, in part, by public funds from the New York City Department of Cultural Affairs in partnership with the City Council and with generous support from foundations, public funds, and corporations. Supporters as of May 4, 2018. We do it better with your support.